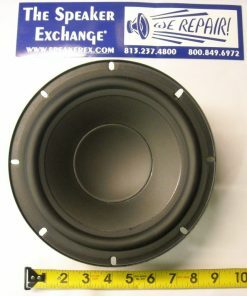 Special-Order: Lead time is about 6-10 days. 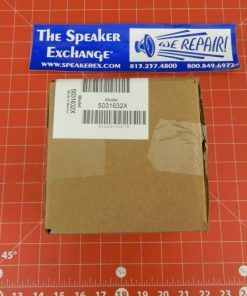 Contact us if you need it faster! 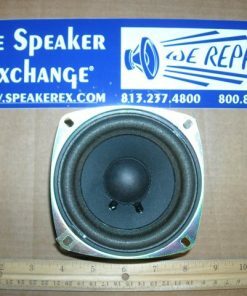 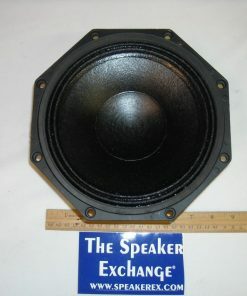 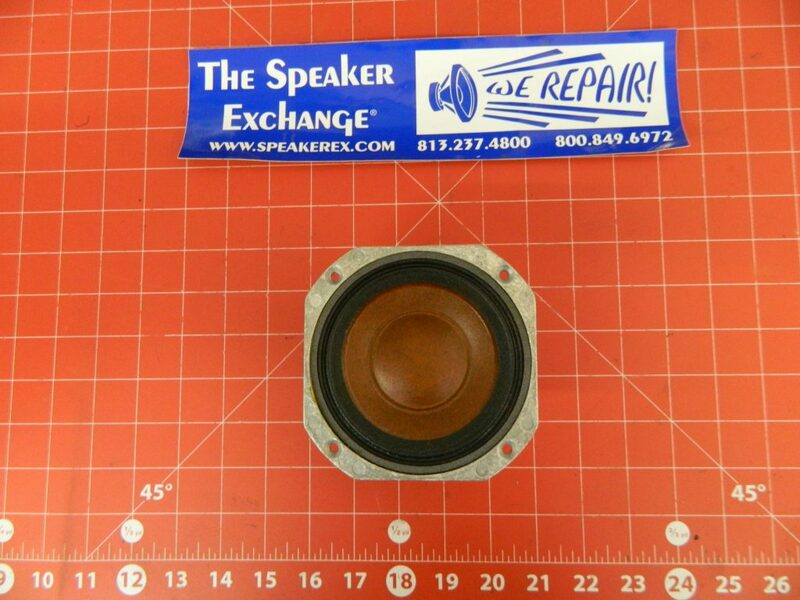 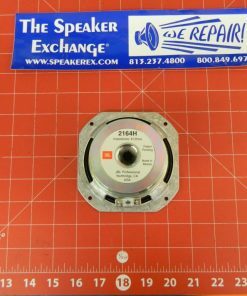 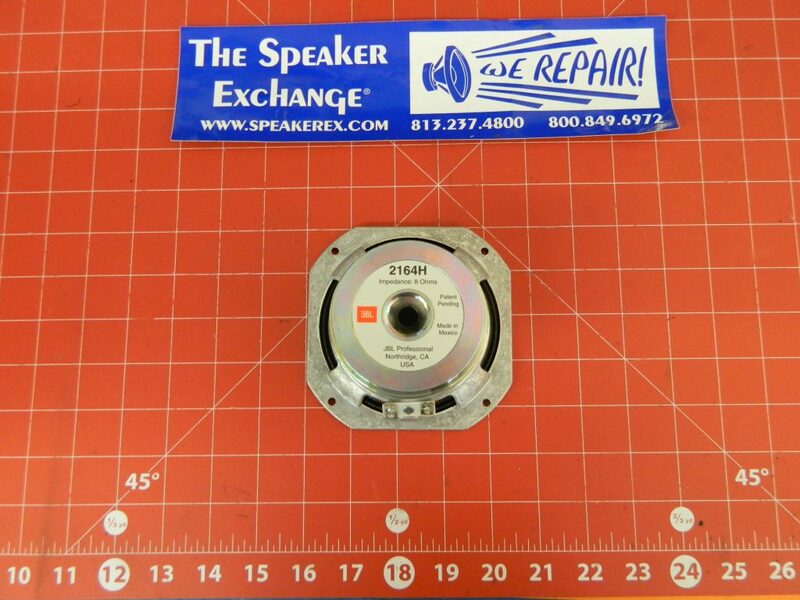 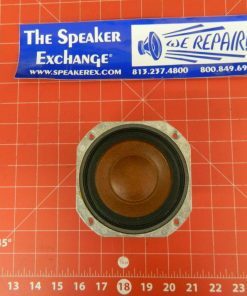 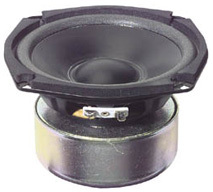 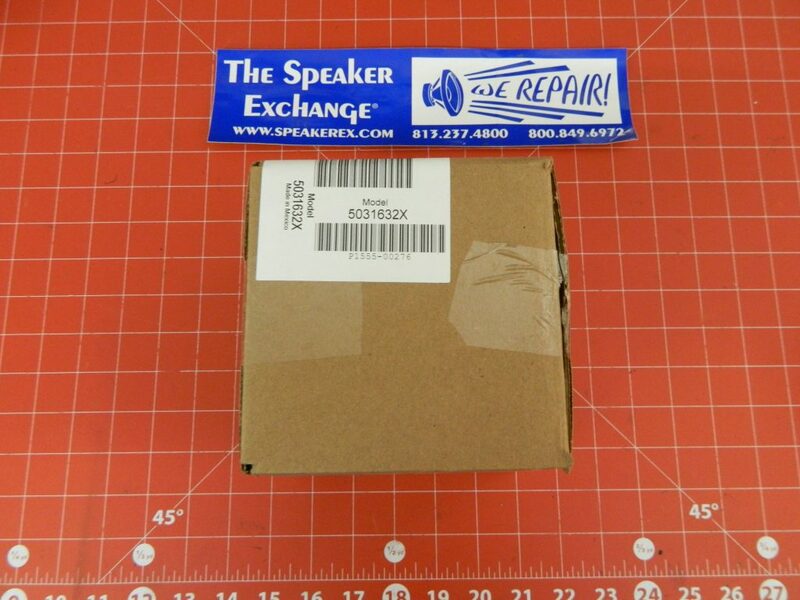 Brand New Genuine JBL 2164H Woofer part #5031632X (8 ohm).